Week 44: Peak 22 Mile Run + Finding Balance – Where's The Tofu? November 30th is almost here! Happy November! 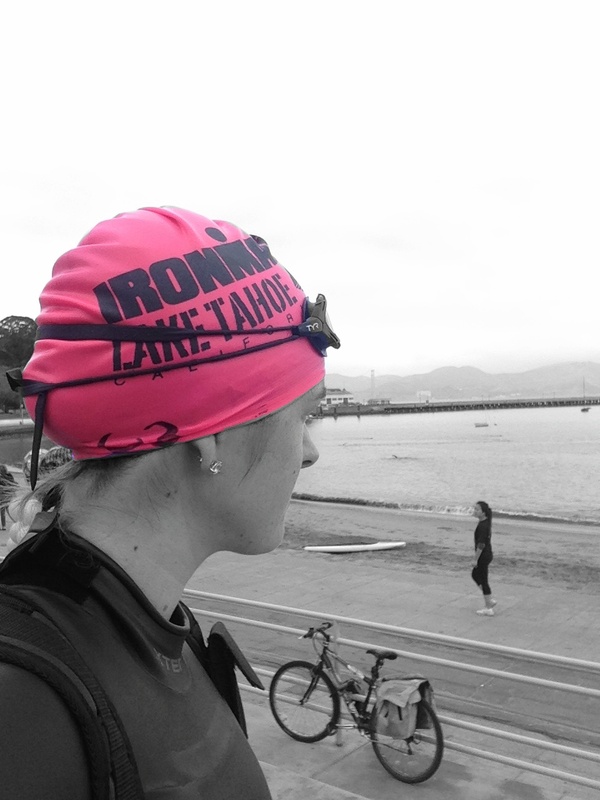 It’s officially Ironman month… again! The weather is a little chillier, the rain is starting to come, the sun is setting earlier, and Starbucks even rolled out their red cups. I’m getting geared up for my peak weeks of training and so far so good. I’m getting more comfortable on my new bike (after 3 saddle changes and two bike fits… thanks Pedro!!) and feeling strong and ready. Can’t wait for the ThanksgivingIronmanVacation to begin!! 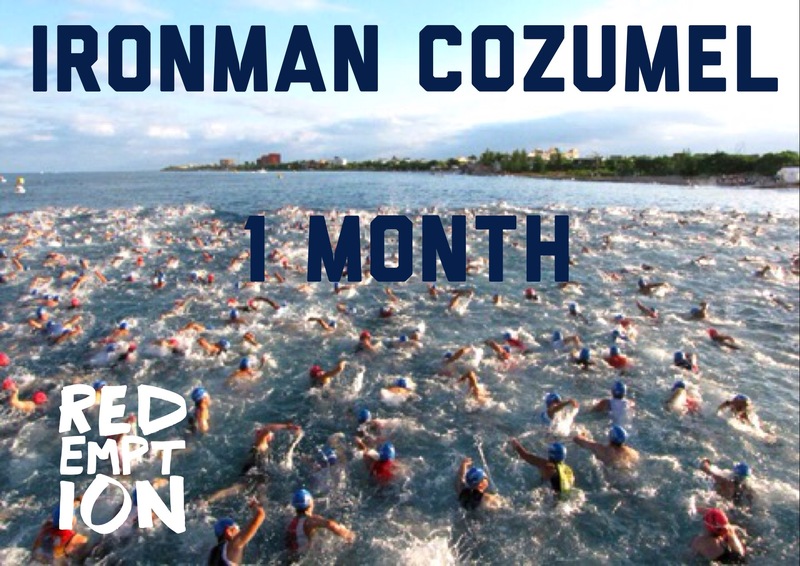 Flat — Cozumel is also a flat course so I wanted to eliminate as many hills as possible. Redwood Shores is very flat. Quiet and Peaceful — No tourists flooding the sidewalks, just the occasional family with their dog or baby stroller. Almost no distractions. 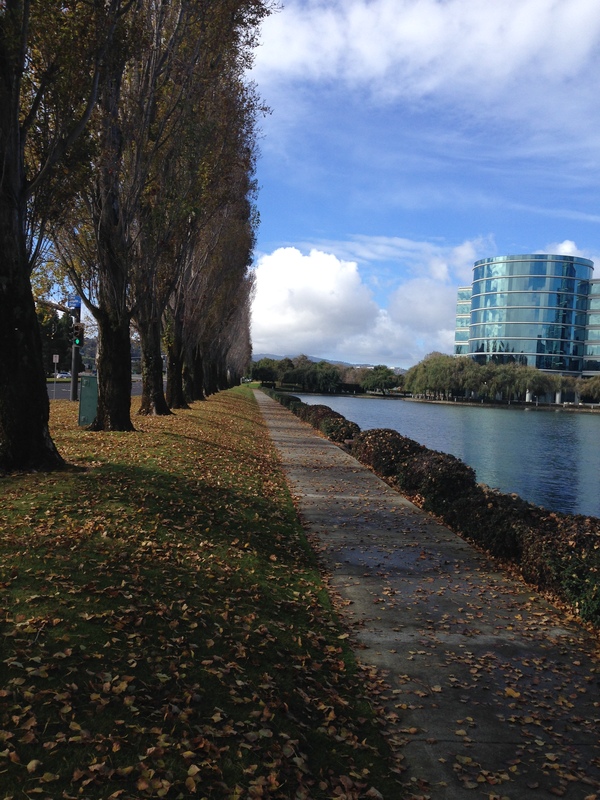 Soft — The route I take in Redwood Shores is about 70% soft trail surface. Much better on the knees. Refuel — I loaded the trunk of my car with fuel and water so I could refill my energy supply at least twice. On a 22 miler, refueling is absolutely a requirement! No Stopping — There are only two stoplights and a handful of crosswalks, much different from running in the city where you constantly have to stop! Warm — The peninsula is ~10 degrees warmer than SF. I kept my jacket on to try and do as much “heat” training I could do for Cozumel. 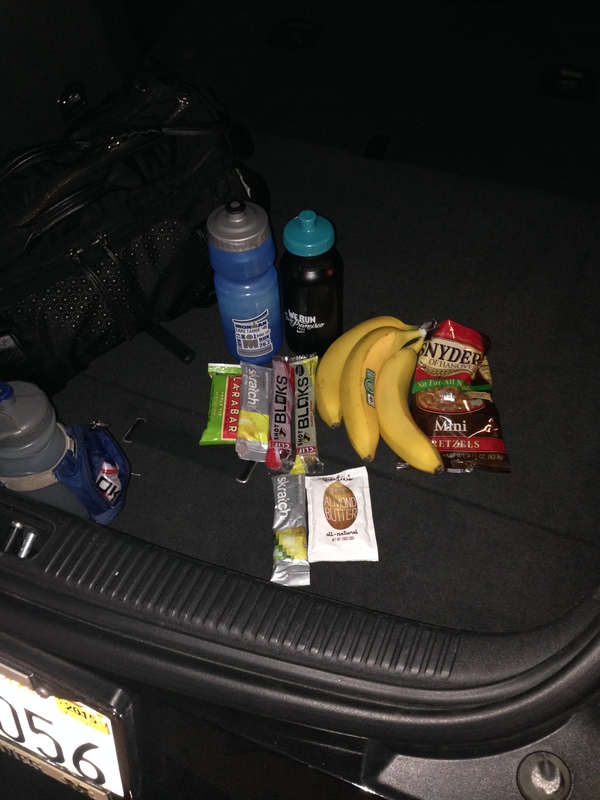 Trunk of my car is stocked for my long run! If you are interested in the route, take a look at my Strava map or send me a message and I can give you the turn-by-turn. 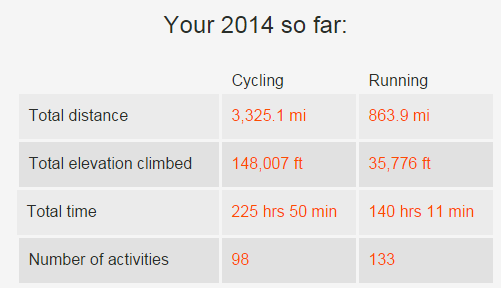 The run itself was great and I’m really proud of my running progress over the last year. I’m getting faster, stronger, and smarter about recovery. 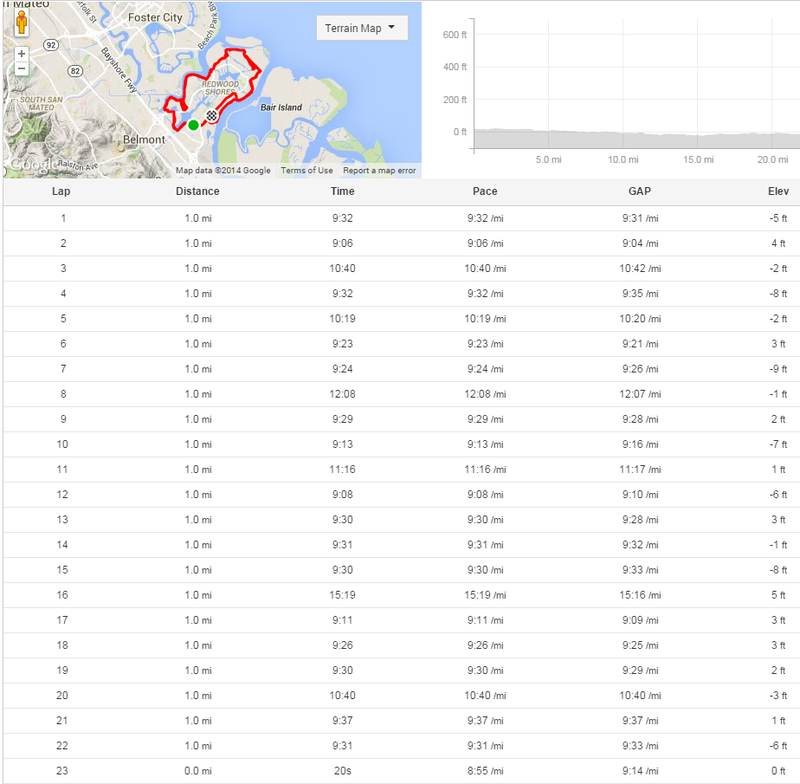 I kept an average pace of 9:23/mile and kept a really nice and consistent effort (see below). The beginning of the 3rd lap was really challenging from a mental perspective “I have to do that again! ?” but as soon as I got running after refueling I found my groove again. I really crave pretzels; I was so happy I decided to put those in my car! Must have pretzels in Cozumel. Running after walking is painfully difficult. After I hit 22 miles I stopped and walked back to my car. After 5 minutes of walking I decided to start jogging again just as an experiment to see how I felt. I could barely shuffle. I was already tight and sore. So during Ironman I need to make sure that if I walk through the aid stations I have to make it efficient and not dilly dally! As seen from my run. Lovely Fall morning! On Sunday I was supposed to do an open water swim and a 90 mile bike ride. I woke up on Sunday morning with every intention of doing both. I had skipped my open water swim the last 2 weeks because the logistics of going to Aquatic Park to swim and then to Napa for a long ride is a total nightmare. So I prioritized the swim part of Sunday. I had to do it, no matter what!! 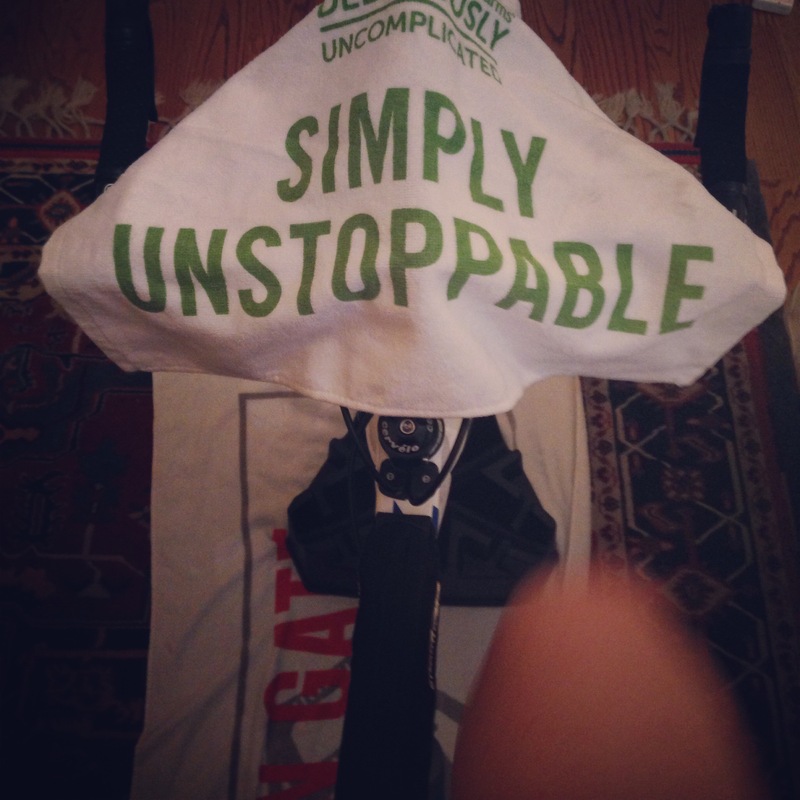 I ended up doing a 60 minute open water swim sans wetsuit and 2 hours on my indoor spin trainer. No long bike ride… oh well. 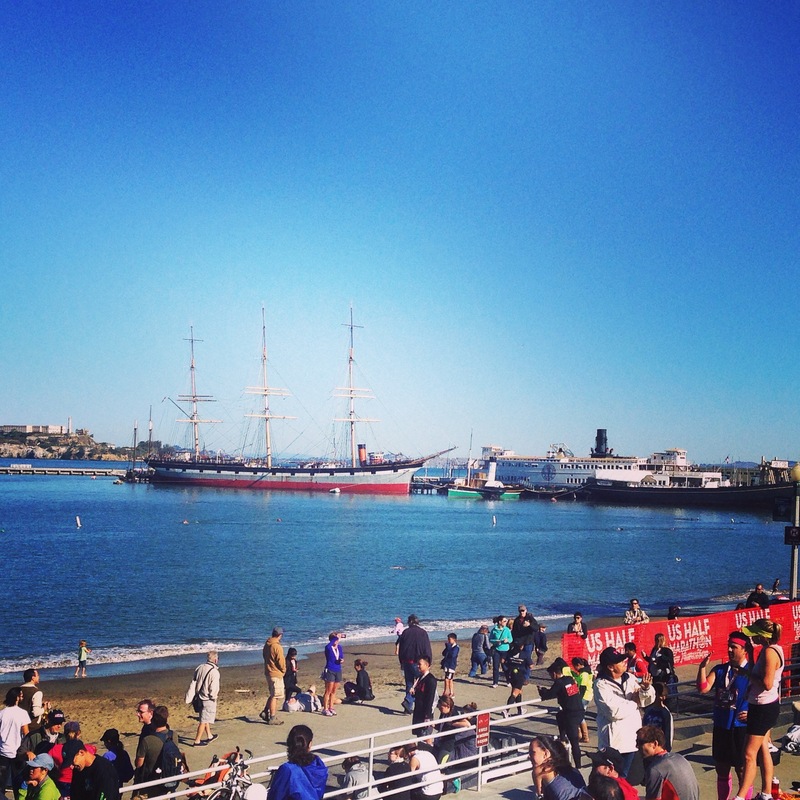 Here’s what happened: I knew that Aquatic Park was going to be crazy because the US Half Marathon was scheduled to start and end near there. I figured there was no way there would be parking. So I decided to do the next best thing which is swim 3000+ yards at my pool. But I couldn’t find the hours anywhere! I thought it was 7am or 8am. Turns out it’s 9am! So I hopped in my car at 9am to drive down to the peninsula then do my ride on Hwy 1. But right then I heard that Pedro (bike fitter extraordinaire) had a cancellation at Noon! I needed one final fit on my TT bike before it gets shipped to Mexico as well as a new saddle so I had to take this opening. But I didn’t want to drive to the peninsula and back. So I decided to try my luck at AP. I didn’t have a towel or wetsuit with me because I thought I was heading to my pool. Again, oh well! Of course the parking lot was packed, but I tried my luck in a tow away zone, asked the nice Parking attendant man not to give me a ticket, and headed down to the water. I was also nervous that my bike in my trunk would be stolen. Ahh the risks I’m willing to take to get my swim in!! I jumped in the water wearing my new Xterra Velocity speed suit to give it a try and just tried to focus on my swim and not think about the risk of getting my car towed, etc. The water was definitely cold, but not unbearable, especially for a November morning! I went back and forth for a full hour and was really happy that I could keep my momentum up and stay focused for that long. I’ll take open water over the same amount of time in a pool any day! That black line is so boring!! I also was able to see some of the US Half runners come through the finisher’s line. There was a lot of positive energy at AP that morning! After the swim I was pleasantly surprised that my car and bike were still there, and no ticket! I dried off using my jacket, towel changed without a towel (double oops) and and headed over to Sports Basement Presidio to see pfits. Spent a good 90 minutes getting my fit right, a new saddle, and chatting it up with Sean and everyone else who stopped by. But by the time I was done it was too late for a 90 mile ride (grrr Daylight Saving Time!) 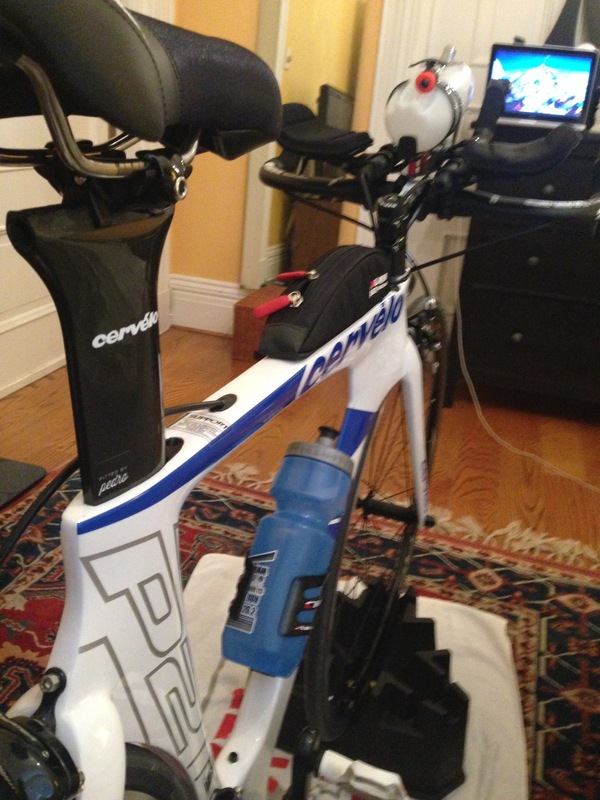 So I headed back home and just did a couple hours on my TT bike on my indoor trainer watching the Art of Flight. I also went for a 3 mile run transition after the bike. It wasn’t as good as a 90 mile ride, of course, but I was dripping sweat and put in a hard effort anyway! So the lesson learned!? Prioritize and do what you can! (Also, flirt with parking attendants…) I didn’t beat myself up that I didn’t get my long ride in. I was just really happy that I did my long swim and was also happy with the chance to still ride my new bike with a strong effort. Speaking of priorities, this past week was what I would call an “unintentional recovery week”. I hardly did 1/2 of what was on my Tues-Fri training plan which is extremely rare for me. But I have to remind myself that Ironman training is important, but it’s still a hobby. Sure I want to do the best I can, but I would never let training come at the expense of doing the best I can at my full-time job, etc. These past two weeks have been really busy at work with early morning meetings, late nights, weekend work, and stress. I felt a little unbalanced, had a hard time adjusting my eating to match my lower training volume, and ultimately wasn’t too thrilled. 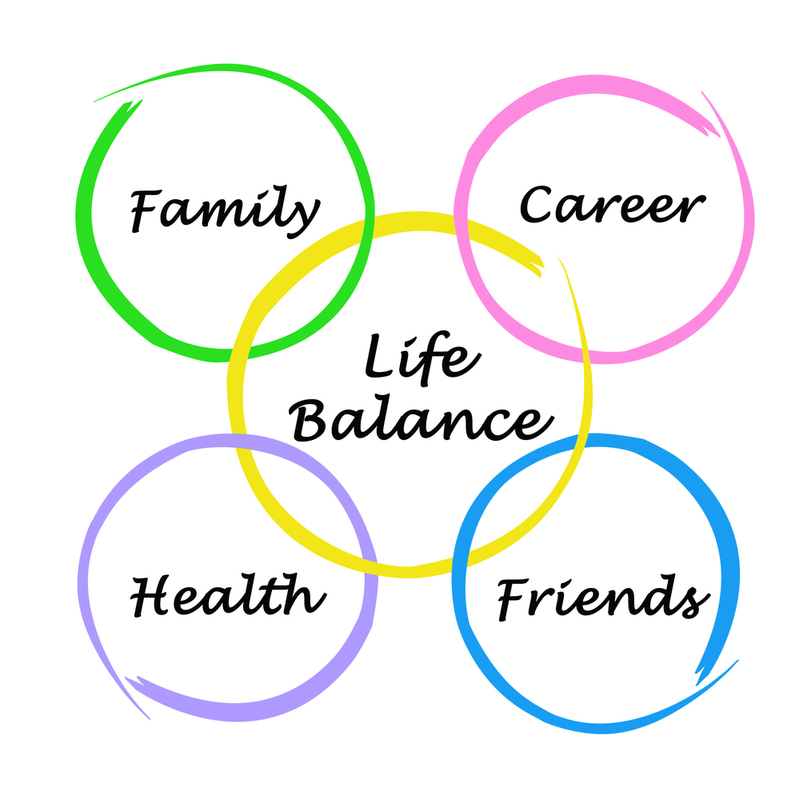 But things will calm down next week and I’ll get my balance back a little. Last week was definitely tough. And I skipped Halloween. Wah wah. Thanks Picky Bars and Jesse Thomas!! 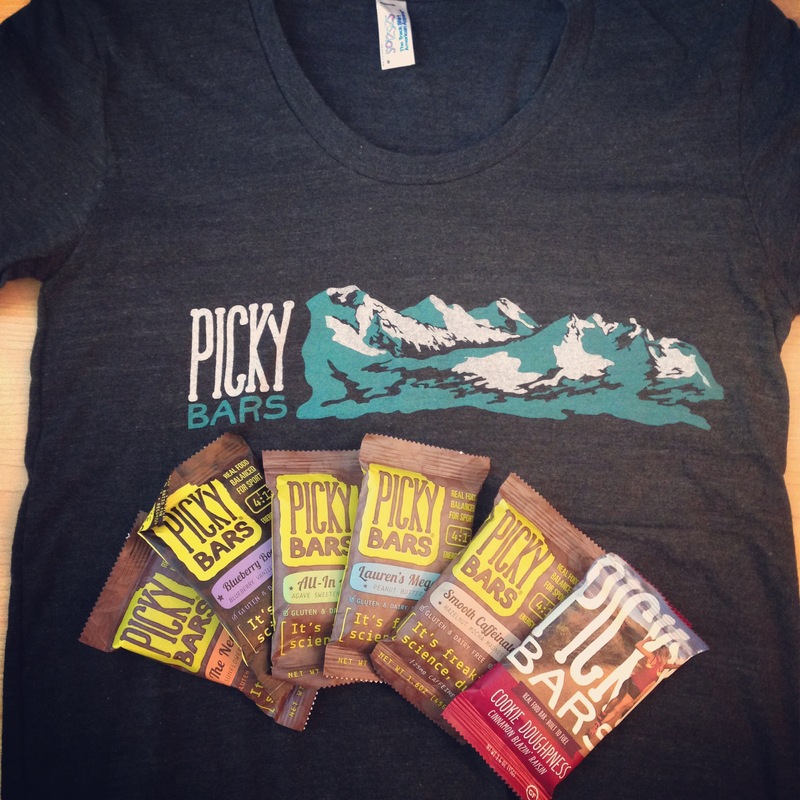 I was picked by pro triathlete Jesse Thomas and his company, Picky Bars, for my photo submission (see below) and they sent me some Picky Bars (which I love and eat all the time) and 2 free T-shirts (one from Picky and another from Purple Patch)! Thanks all!! That run sounds like a great long run. And congrats on being chosen by Picky/Jesse Thomas! He seems like such a good guy.